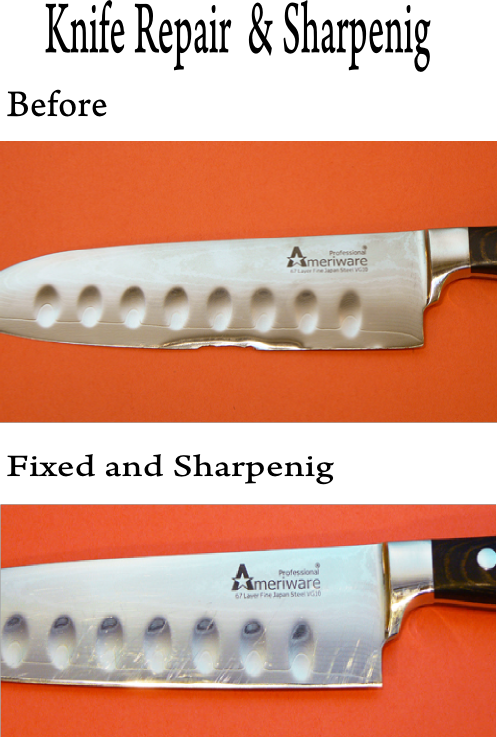 Are you having trouble with sharpening your knives? 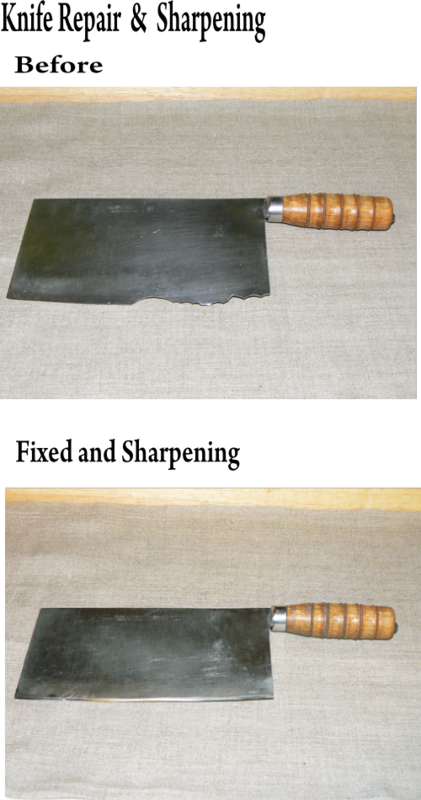 Santoku Office can sharpen virtually Western & Japanese style ( except Bread knife ). 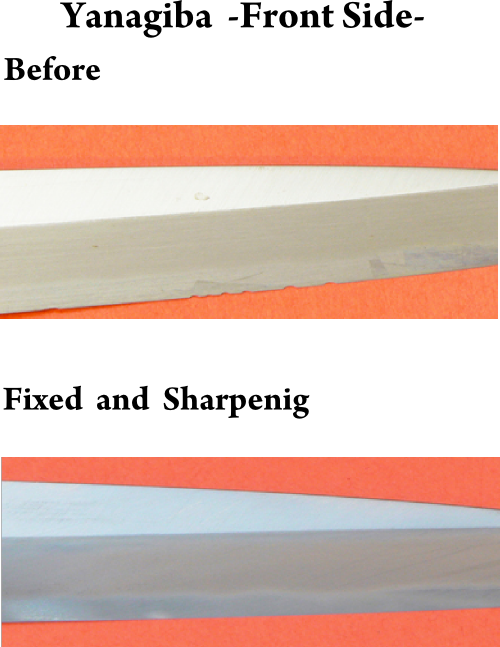 If you want an extra-sharp edge for a special request, we fix and tune-up your knives. 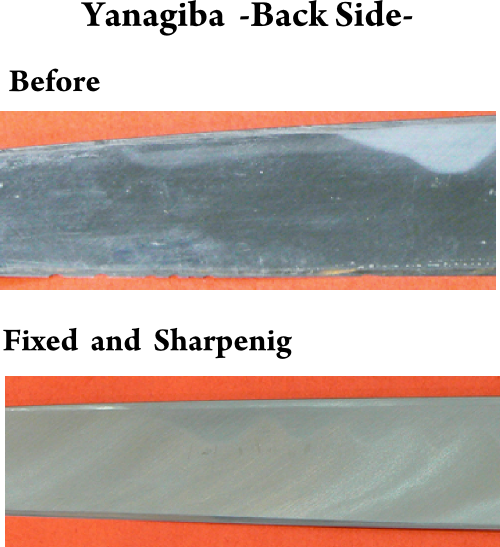 We will sharpen them by hand using a variety of Japanese water stones. Some special request requires more labor and will cost slightly more to sharpen. 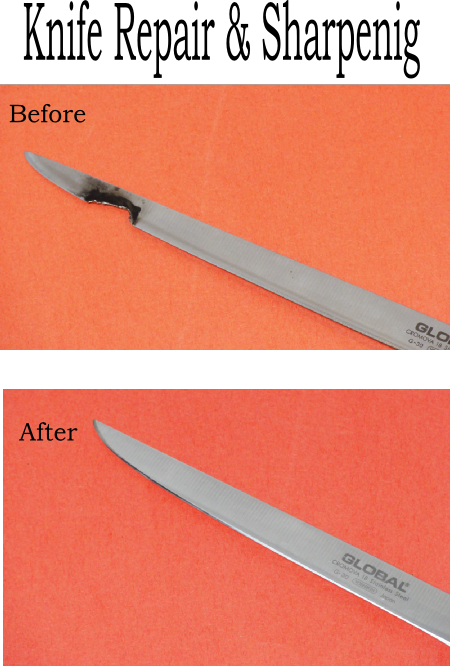 If you crack or chip your blade, bring it to us for repair. We use specialized mechanical water wheels imported from Japan. 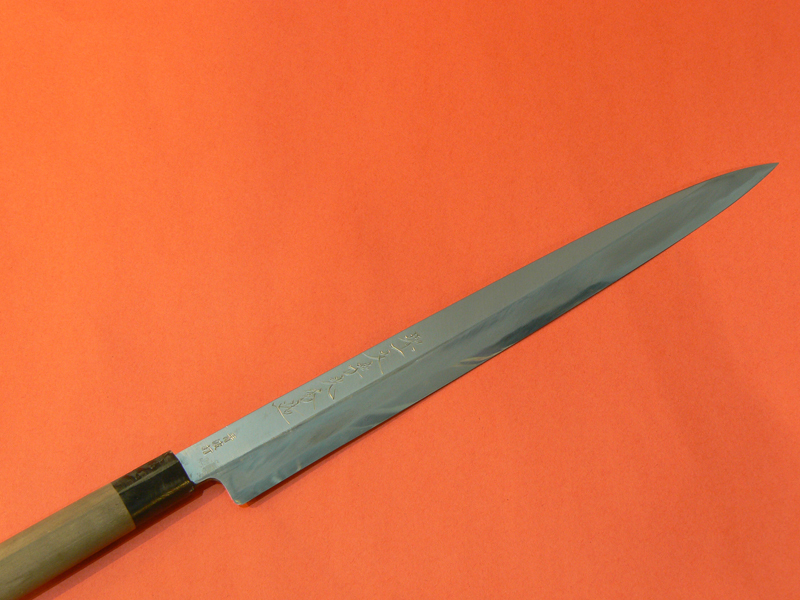 All knives are hand finished on water stones. 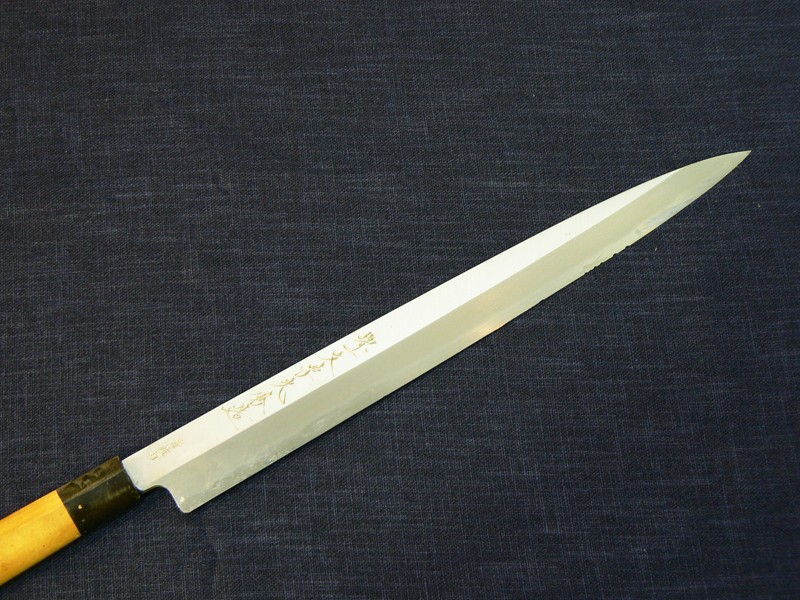 Prices vary according to the type of knife and amount of repair work necessary.